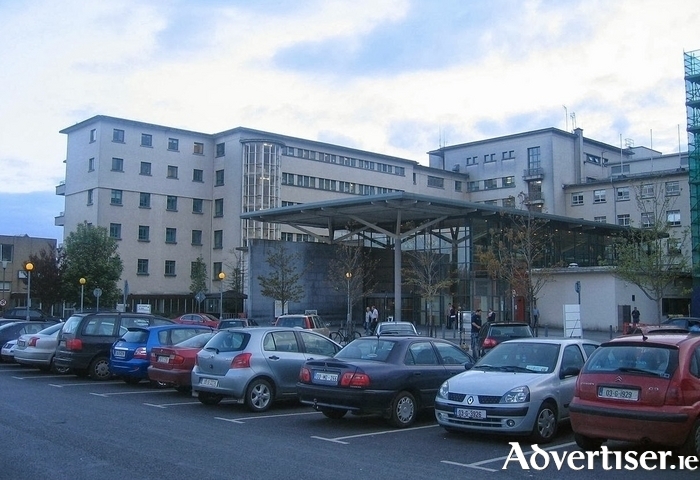 The numbers of patients waiting on trolleys at the emergency department of University Hospital Galway during March this year more than doubled when compared with the same month 10 years ago. Figures released by the Irish Nurses and Midwives Organisation indicate that there were 258 patients on trolleys or inappropriately located in wards in March 2006. However, this figure jumped to 539 last month. The numbers for the month of March for the intervening years are as follows:-189 in 2007, 209 in 2008, 305 in 2009, 443 in 2010, and 626 in 2011. There were 409 patients on trolleys in 2012, 401 in 2013, 387 in 2014, and 634 for 2015. INMO general secretary Liam Doran says the figure confirms, yet again, that despite all the initiatives to date, hospital ED services continues to face intolerable levels of overcrowding. This is due to a continuing lack of beds and staff right across the system. The high numbers also confirm that all of the actions required, and agreed, under the ED Taskforce have not been implemented, with patient care continuing to be compromised and nursing staff grossly overworked, he claimed. “Once again our trolley/ward watch figures confirm the overcrowding crisis facing the health service continues to grow against the backdrop of the steep increase in demand, a shortage of beds and a severe shortage of nurses. Mr Doran outlined the Workplace Relations Commission is due to undertake its second review of the ED agreement between the INMO/HSE/Department of Health, on Friday April 15. Meanwhile Saolta University Healthcare Group stated that the ED at UHG was “extremely busy “ on (Tuesday ) with significant numbers of patients awaiting admission to the hospital. “Due to this increased level of activity and subsequent admissions, we regret that patients experienced significant delays in being transferred from the emergency department to a bed in the hospital.